When it comes to the quality of your glassware, trust the professionals at Tecglass to provide you with the best value. 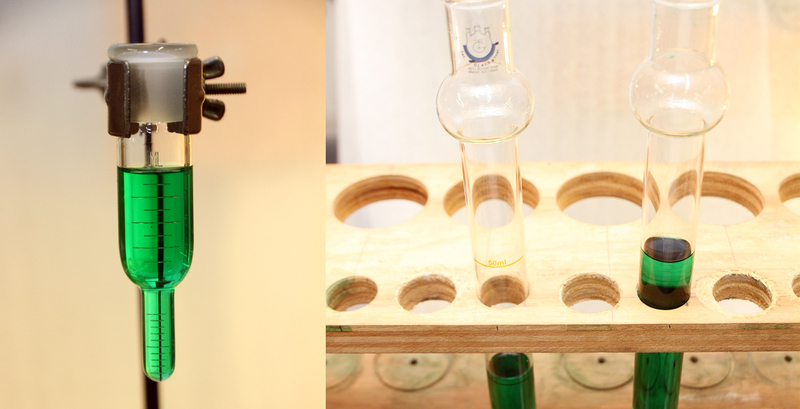 To purchase our glass cylinders please fill out the form on our Contact page. Our graduated cylinders are competitively priced and offer precise measurements and durability. We offer a variety of sizes to suit your laboratory needs. From initial design to fabrication, our cylinders range from basic to complex models. Should your cylinders need repairs in the fututre, you can count on us for prompt and professional service.